Small businesses in the UK are often hailed as the lifeblood of the economy and their larger counterparts are quite rightly recognised as economy breadwinners with their impressive turnovers and stock market listings. However, the unsung heroes in the mid-sized market are due their merit too. 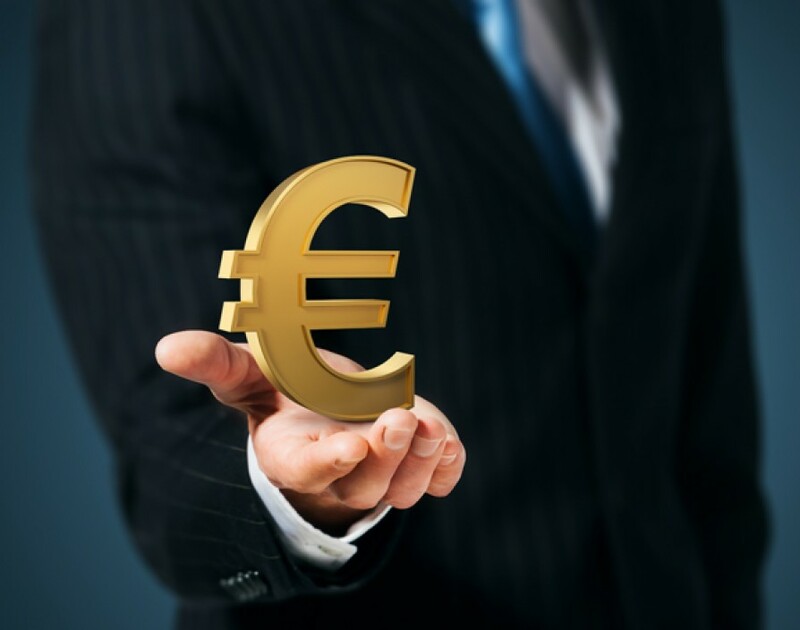 In the last year, mid-sized enterprises across Europe contributed €1.03 trillion to the European economy and this figure is set to grow by 3% in 2015, according to research commissioned by Sage Enterprise Market Europe and the Centre for Economic and Business Research. The study analysed the contribution of mid-sized businesses to the EU of 12 countries in Europe. And it's not just the fiscal benefits that must be taken into account when analysing their heady success: mid-sized companies are also responsible for a substantial chunk of jobs. Whilst medium-sized enterprises dominate just 1.5% of the UK’s enterprises, they employ a whopping 3,022,000 people. The European figures are even more impressive still. “There are 18.7 million people employed by mid-sized enterprises across Europe and this surveys shows they form the pumping heart of the European economy,” said Jayne Archbold, CEO at Sage Enterprise Market Europe. “The fact that innovation is at the heart of this sector and that mid-sized enterprises are investing billions in research and development sends the message that these ambitious, skilled enterprises are punching above their weight when it comes to driving economic growth,” she added. Germany and the UK together account for 46% of the mid-market firms contributing the colossal amount to the EU. Mid-sized firms across the EU employ 18.7 million people and this figure is set to rise to 19.3 million by 2019. Employment in the UK’s midmarket has seen robust growth since the financial crisis of 2008 and our mid-market firms generated £165bn in GVA throughout 2014. This GVA is predicted to increase by 20% to contribute a staggering £199bn on the UK’s part. The UK’s market leaders are those in the manufacturing sector, with contributions of £39bn in GVA during 2014. The mid-market also holds a larger, albeit slight, percentage of innovative firms than larger firm with 56.7% of mid-sized firms in innovation compared to 56.2% in larger firms. Sage’s independent research alongside the study included interviews with 8,000 leaders of mid-sized businesses to garner their thoughts on the market. The future's looking bright, it would seem: three quarters of respondents said they expect their turnover to remain at the same pace or increase throughout 2015 and over a third expect their turnover to increase up to 10%. And that's not forgetting that 55% of medium-sized enterprises plan to expand their staff numbers this year. With stats like this, it's about time that mid-sized businesses finally get the recognition they deserve.